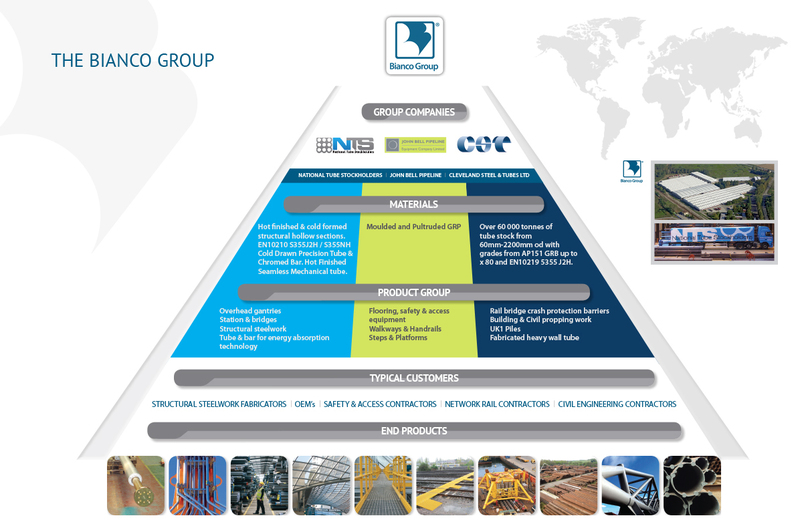 The Bianco Group is made up of over 20 steel stockholding, distribution, processing and trading companies situated throughout the UK, Europe, the US and Canada. With over 800 staff, we serve more than 16 000 customers worldwide. While we are a large Group, our principles remain consistent throughout the organisation: depth of stock, speed of supply, efficiency and reliability will always be the core of our market policy.